Black Glamour Mom Dishes: R&B Singer Monica Confirms She is Expecting Third Child! R&B Singer and Celeb Black Glamour Mom Monica has confirmed via Instagram that she is expecting her third child and first with Husband Phoenix Suns Point Guard Shannon Brown. As you may recall, The Young, Black & Fabulous (The YBF), put Monica on “bump watch” back in March. 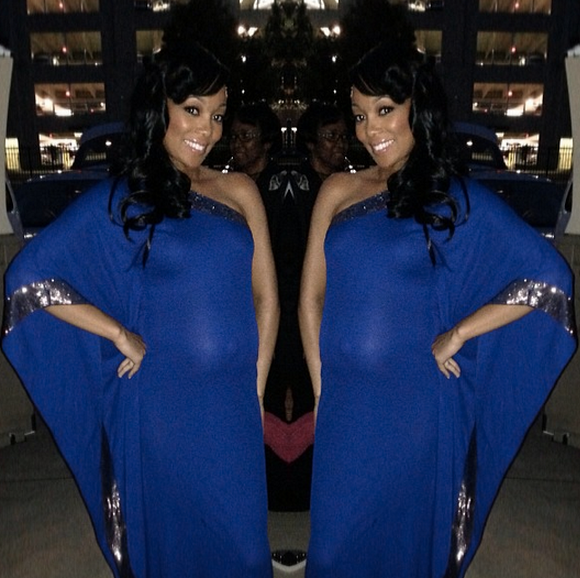 Rocking an Electric Blue Roberto Cavalli maxi dress, Monica shared with the world via Instagram her exciting news. 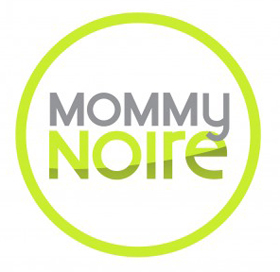 Congrats to Monica and Hubby from us over at Black Glamour Mom!